In one location, you can enjoy swimming, a game of beach volleyball, pool (billiards), bask in the sun, and enjoy our weekly cultural entertainment & karaoke with dinner. 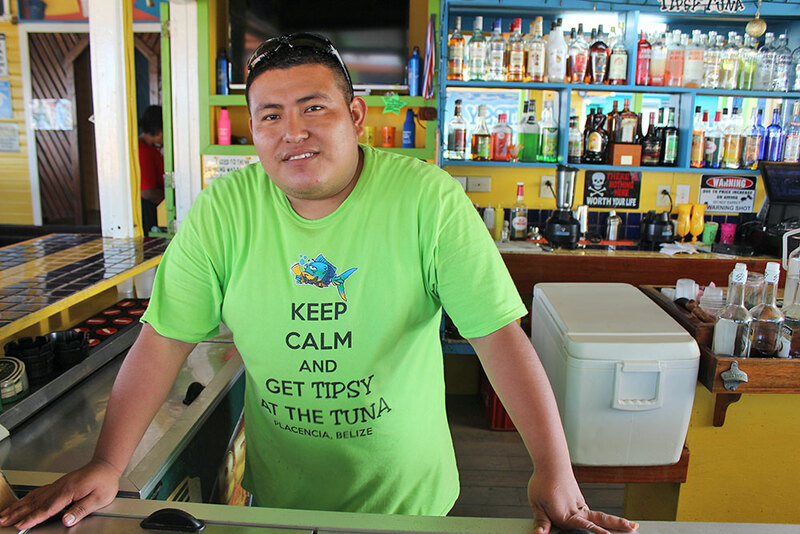 Let’s get tipsy at the Tuna! 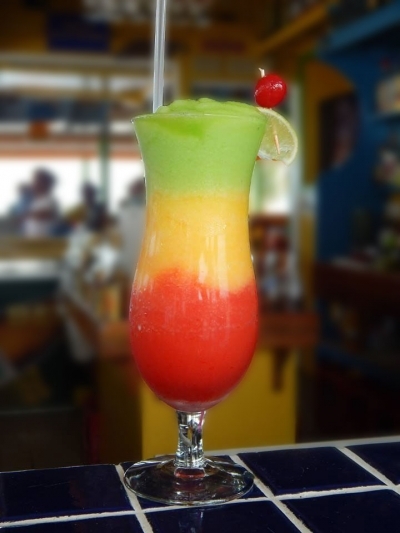 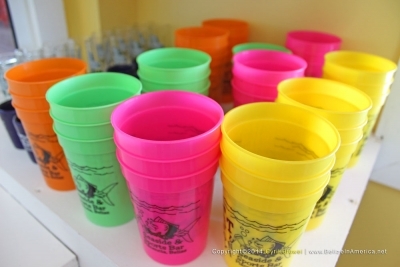 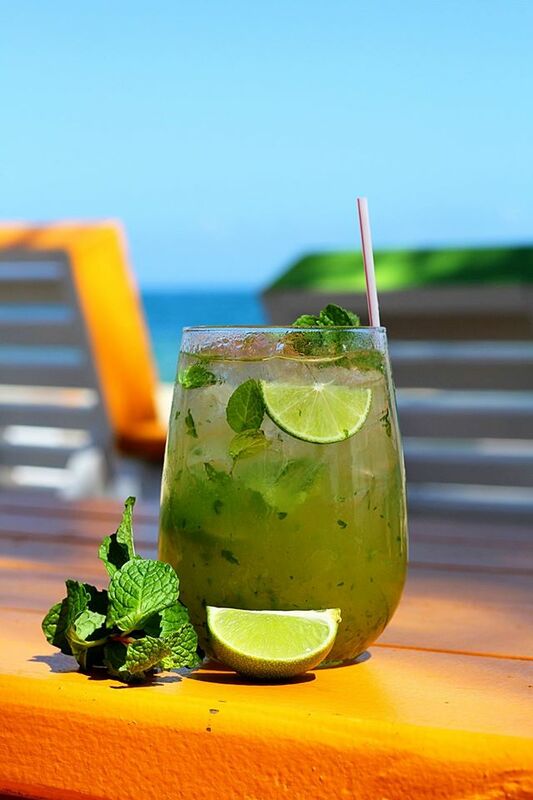 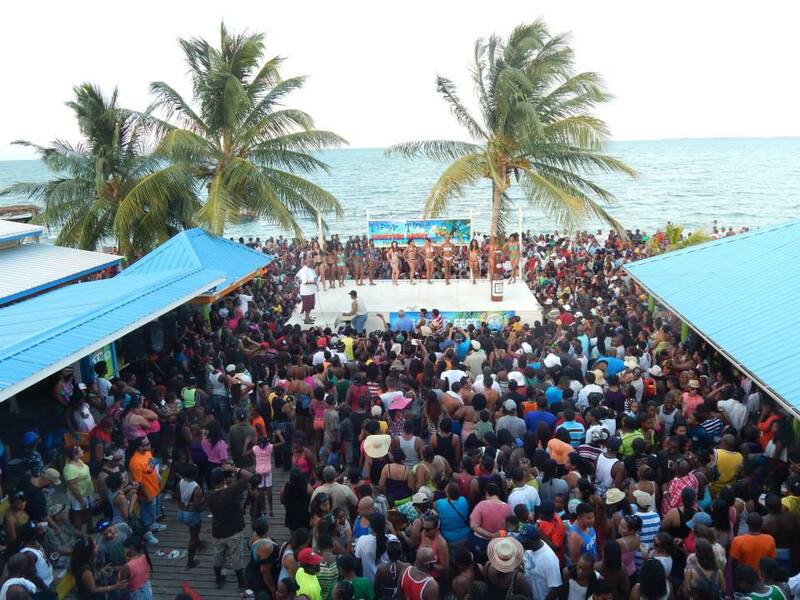 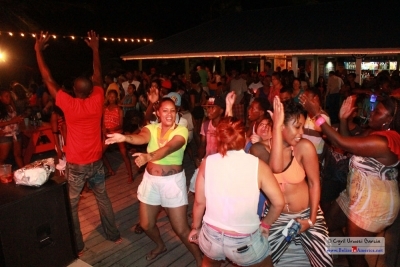 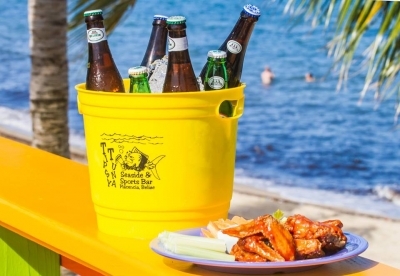 Tipsy Tuna Seaside Sports Bar in Placencia offers a comfortable, colorful and relaxed atmosphere right on the beach! 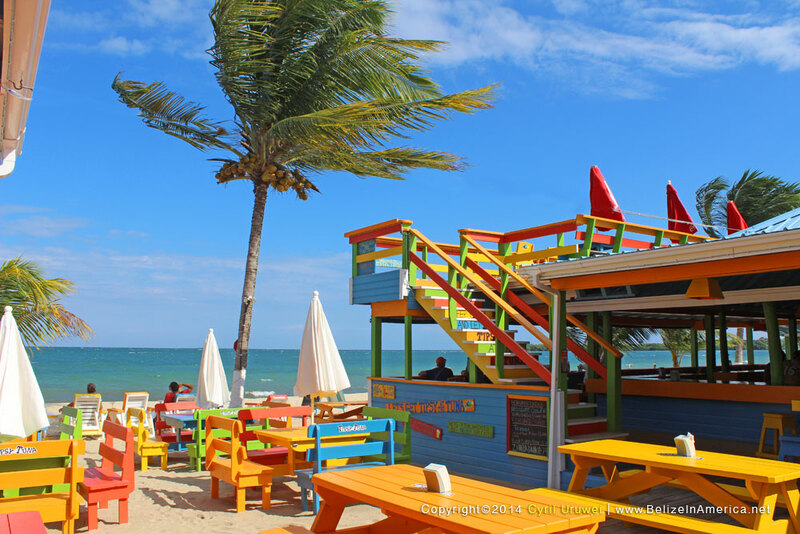 Great food & drinks, awesome view and friendly staff.